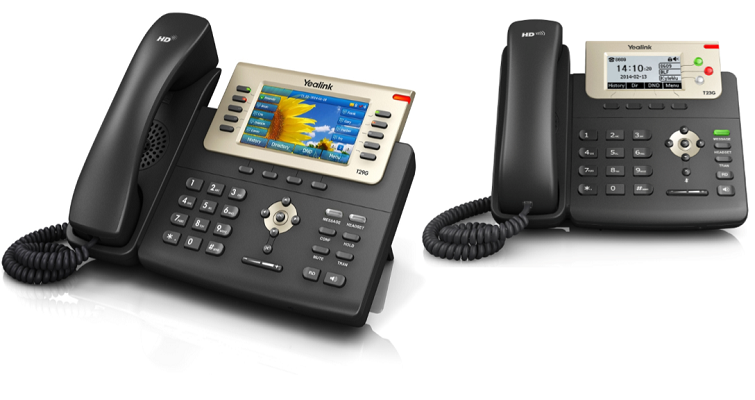 VOIP works just like a regular phone with just one key difference - how the phone call actually gets to your telephone. Instead of using the high priced telephone company's wiring, VOIP routes your phone calls directly to your telephone using your high speed Internet connection. You hear a dial tone and make your phone calls just like you've always done. What's changed is that you don't pay a big bill to use the phone company's wires. VOIP, or Voice Over Internet Protocol, is a technology that enables people to use the Internet as the transmission medium for telephone calls. 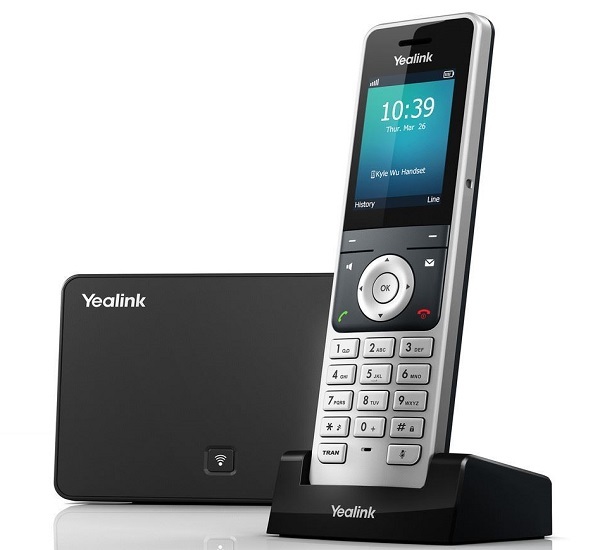 Voice data is sent in packets through your high-speed Internet connection rather than by traditional POTS lines (Plain Old Telephone Service). 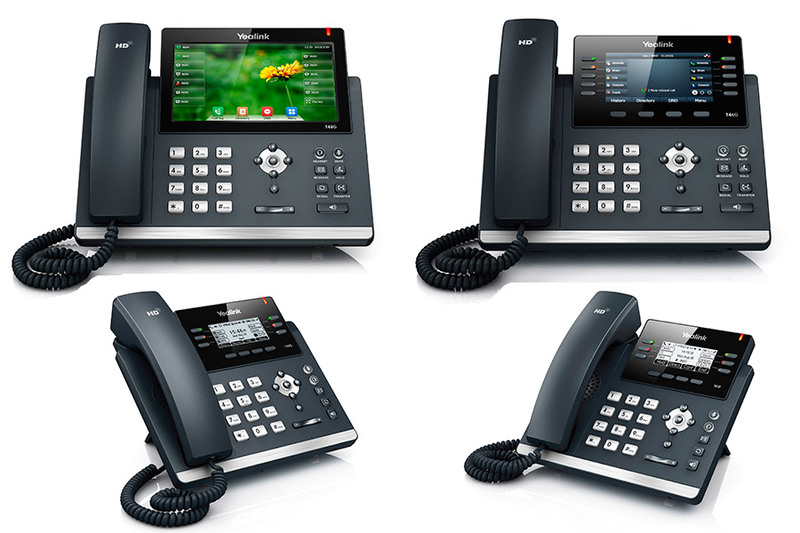 VOIP is significantly less expensive than typical telephone long distance packages, plus one high speed Internet connection can serve for multiple phone lines with no loss in functionality, reliability or voice quality. Anyone and everyone! Any local phone, mobile phone, long distance, or international number - if a number can be dialled, you can call it with VOIP. And if you have domestic long distance included, you can say goodbye to your long distance bill as well. Like to call Internationally? No problem! Phone calls are crystal clear and with our amazing International rates, you can save more than 50% over traditional rates. call waiting & “Fax Catcher” which allows your voicemail box to receive faxes, and email them to you. One high-speed Internet connection can serve for multiple phone lines with no loss in functionality, reliability, or voice quality. Answers all calls and routes them correctly first time e.g. 1 for Sales, 2 for Support, etc. no more lost calls or incorrect transfers! Eliminate the usual restrictive phone wiring systems, and make moving offices much easier too! Receive voice mail and faxes via your e-mail and take your office extension with you anywhere! Long distance call costs are halved, and local calls free between selected Inter-branch numbers. Instead of using high priced telephone company's wiring, Voip routes your phone calls directly to your telephone using your internet connection. Forward on Busy. Recorded conversations stored for months and easily retrieved. “Fax Catcher” allows your voicemail to receive faxes and email them to you, as well as voice mail messages. Phone calls are crystal clear, and at our amazing International rates, you save you up to 50%!